Winemakers with a long tradition but with new and fresh ideas. 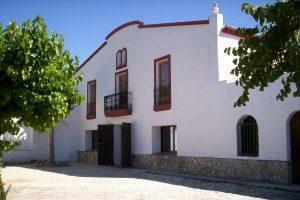 High quality wines and cavas with grapes from our 5 estates. Vineyards with a diverse mixture of soils and microclimates. Elegance, character, and a maximum expression of the terroir. 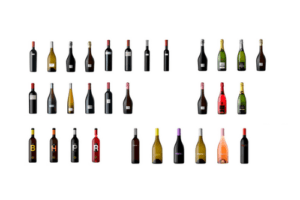 Pure, smooth and elegant wines ideal for meals in good company. Young, fresh and fruity ideal for enjoying every day. The best combination of tradition and modernity. 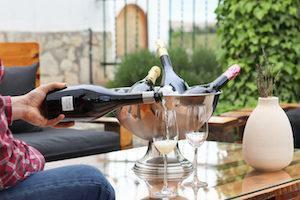 Winetourism in the heart of Penedès. An unforgettable adventure in 4×4 car. 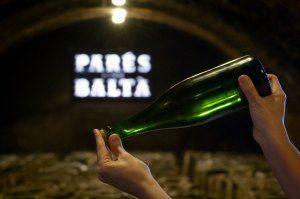 Parés Baltà is a family owned traditional winery that goes back to 1790. 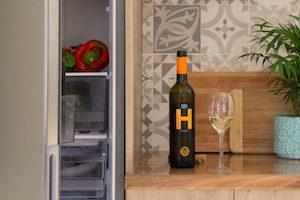 We are winemakers with a long tradition but with new and fresh ideas. 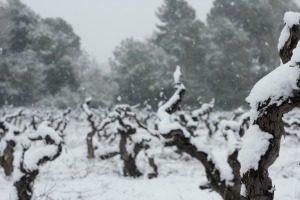 The company is guided into a new era of high quality wine production under the management of Joan and Josep Cusiné and the inconditional help of their father Joan Cusiné Cusiné. We produce high quality wines and cavas with grapes from our 5 estates, situated around the winery and in the mountains of Penedès. 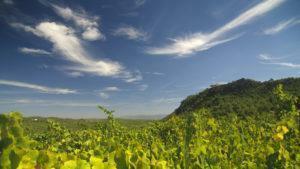 The altitude varies from 170 to 750m and offers a diverse mixture of soils and microclimates. That gives a special personality to our wines by bringing the essence of the Mediterranean ecosystem to our grapes. At Parés Baltà, the winemaking is in the hands of Mª Elena Jiménez and Marta Casas, oenologists and wives of Joan and Josep. Two skilled young women whose efforts are reflected in the quality of the wines, showing fine character and concentration yet with elegance and balance. 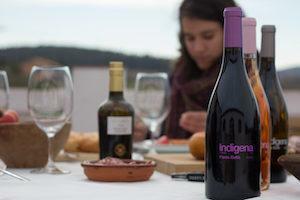 The best combination of tradition and modernity from the Penedès expressed and bottled for your enjoyment. Open every day of the year 09.30 a.m to 18.30 p.m; Except for some bank holidays. 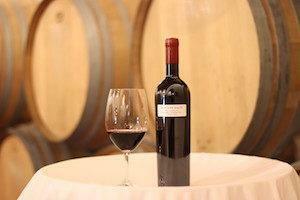 Get information about our wine, vintages, or visits to the winery. Contact us as we are more than happy to help you.